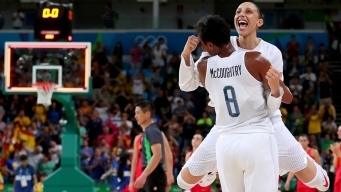 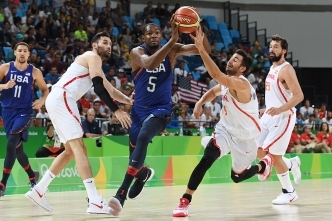 That's six gold medals in a row for the Americans, including the most recent win Saturday in Rio over Spain, 101-72. 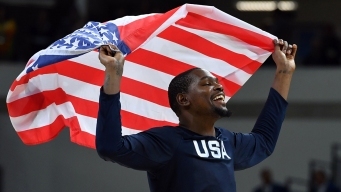 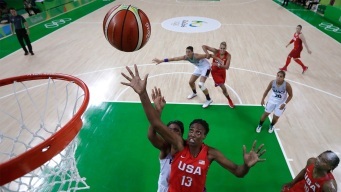 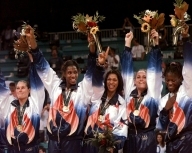 Here's a look back at Team USA's dominance on the hardwood the past two decades. 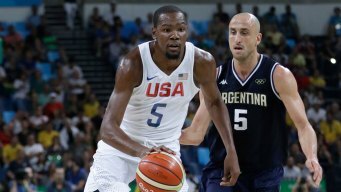 RIO DE JANEIRO (AP) — Serbia advanced to the men's basketball semifinals with an 86-83 win over Croatia on Wednesday night, leaving it one victory from medaling in the Rio Games.